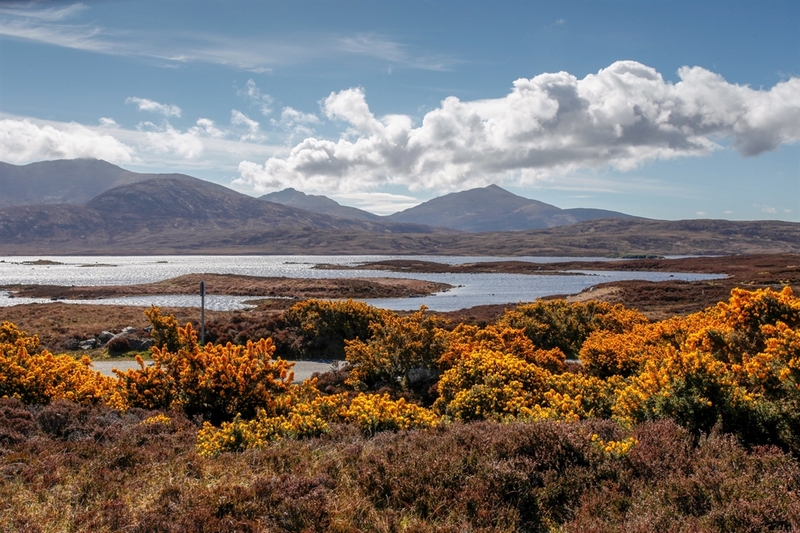 Loch Druidibeg is a Site of Special Scientific Interest and is an area full of striking contrasts. The area spans 1677 hectares across South Uist from the Atlantic coast to the Minch. The colourful flowery machair grassland on the Atlantic coast gradually gives way to the moorland of the interior. Quiet lochans provide a haven for the distinctive plants and birds of the Uists, which include the corncrake with its persistent rasping call. The reserve spans the A865 road in central South Uist. Ferry terminals on North Uist (Otternish and Lochmaddy) or South Uist (Lochboisdale). Daily bus service (except Sundays) runs from Lochmaddy to Lochboisdale. 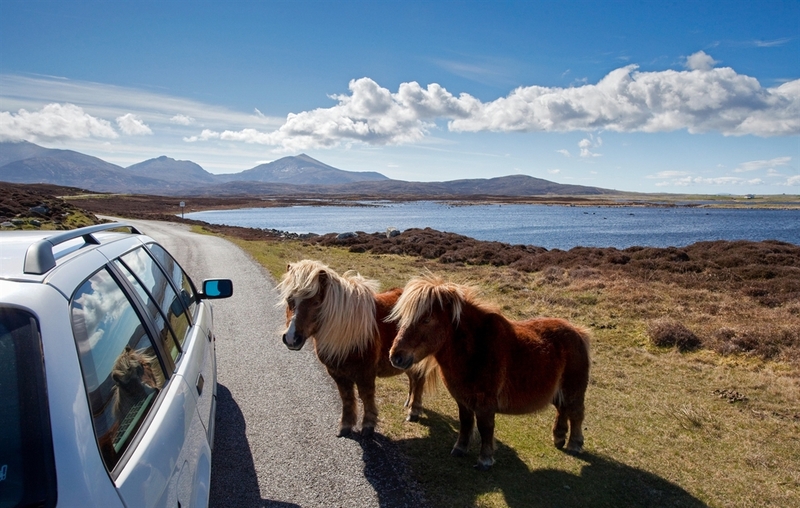 Weekly flights to Benbecula operate from Stornoway, Barra and Glasgow.